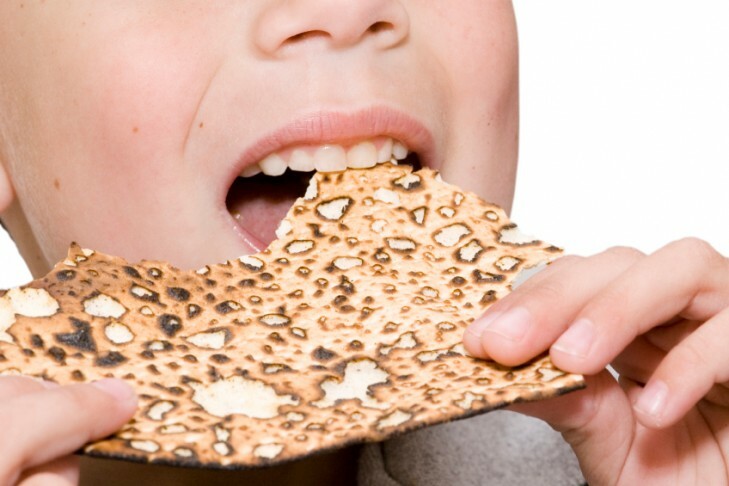 The Chabad Center of Sudbury invites you to join us for our annual Passover Seder. Experience the liberation and freedom of Passover and discover the Seder’s relevance to today’s modern Jew. Relive the exodus, discover the eternal meaning of the Haggadah, and enjoy a community Seder complete with hand-baked Matzah, Wine, and a wonderful dinner spiced with unique traditional customs. For Paid Reservations made before April 18th Adults $36, Child $15.